I don’t want to type out a lot of factual history, but briefly: Jake “The Snake” Roberts returned to WWE after a nearly ten year absence. His appearance was brief, at the closing of the show and was a complete surprise. After years of self-destruction, Jake Roberts’ stint in Diamond Dallas Page’s so-called “Accountability Crib” seems to have paid off, at least in terms of getting him back in much better physical condition and on TV. I’m interested in how Jake’s new resurrection story plays against his portrayal in the documentary Beyond the Mat and the fictional (but eerily similar) The Wrestler. In The Wrestler, there’s a very specific finality to Randy the Ram. The film suggests that he can only be redeemed (?) by killing himself to entertain. Or maybe it suggests that he had no other choice. Either way, there’s a kind of suicidal bent that seems to dovetail with the persona of workers like Mick Foley. The theme of bodily sacrifice is a major tenant in professional wrestling. (I liken it to Batman’s attitude in The Dark Knight Rises, where he insists he hasn’t given Gotham everything.) Beyond the Mat problematizes this heroic sacrifice of the body, somewhat, by focusing on Foley’s family during his brutal match with The Rock. The Wrestler cuts hopelessly to Marisa Tomei’s character several times during the final scene, but there’s definitely more of a feeling of inevitability there. The film couldn’t end any other way. Of course, it is too Hollywood. It just wasn’t produced by Paramount or Universal. 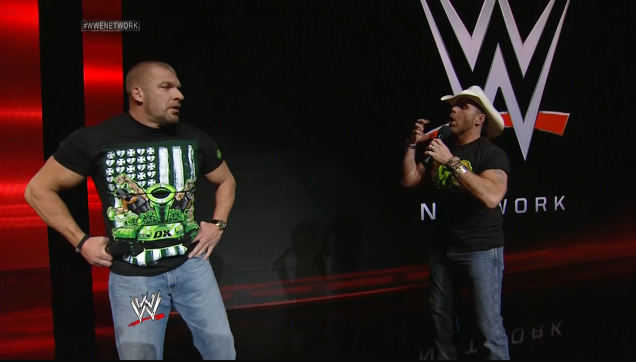 It was funded by Page, the thousands of fans who crowd-funded Roberts’ surgery, and (for the final shot) WWE. We don’t know how long the “new” Roberts will last and it’s impossible to maintain a fairytale ending forever. Maybe that makes this one particular moment all the more satisfying. Jake Roberts is a strange, massive fan investment. The dividends were paid last night. Also, I’d forgotten that Jake Roberts has a seriously 80s-yet-timeless entrance theme. It sounds almost M83-like now. Over the past few days, I’ve had the privilege of teaching groups of adults how to use both the Arduino and Gemma. I worked one-on-one, in a large group, and a small group. There were some really striking common denominators, whether I used the kits that I created or commercially available Arduino kits. ALL the components are small. 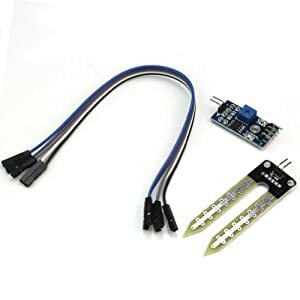 I never really thought about it, but Arduinos and their accessories are designed for people with slender, nimble fingers and awesome eyesight. The major gripe from all users was the tiny size of the buttons, pots, pins, etc. If it’s true that everyone benefits from Universal Design, maybe we should rethink the design of these ridiculously small components (at least for beginners). The code wasn’t as challenging as I thought it might be. Simply walking new users through a blink sketch wasn’t too bad. With a little prompting, they were able to figure out how to manipulate some variables and make simple changes. I had been really concerned about asking older folks to use computers, but so far, no really issues with that end of things. In doing research with older adults, it’s important for me to reassure them that I truly want their honest feedback. It seems like older people are more likely to want to give praise or validation rather than critique. Over the past few weeks I’ve been busily trying to determine what materials should actually be used in these kits. I’d taken for granted that an Arduino Uno would be involved, but after some feedback from my research group, I started to consider using something more like an ATTiny and essentially making the kit about the hardware, not the programming. But the ATTiny is, obviously, super tiny and I worried about how difficult it might be for some seniors to work with small chips. I explored a little bit and found that Adafruit now makes their own version of the Lilypad and, along with it, a tiny version called Gemma. The main advantage of the wearable microcontrollers is that you can solder snaps to the pins. I’m inclined to believe that snaps would be easier for new users to see and manipulate, as opposed to the tiny Arduino pins and jumper wires. Another advantage over the ATTiny is that Gemma can be plugged right into the computer for programming. It’s a little trickier to upload sketches than an Arduino (and, annoyingly, requires a hub), but if I wanted to incorporate programming back into the kit, it would at least be possible. After some frustrations, I was able to get the Gemma working with a button on a breadboard and with a PIR sensor. Today I’m going to take the plunge and attempt to solder a snap onto one of the pins (and solder the other half of the snap to a wire). 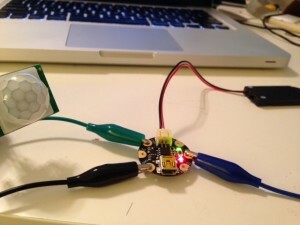 One reason I like this direction for the project is that it’s (I think) a new use of a wearable microcontroller. Arduino kits are everywhere, but the Lilypad and Flora are pretty much geared only towards e-textile folks. I think they might actually be easier to use (in some ways) than the traditional Arduino. The focus of my project has changed a bit in the last several months. 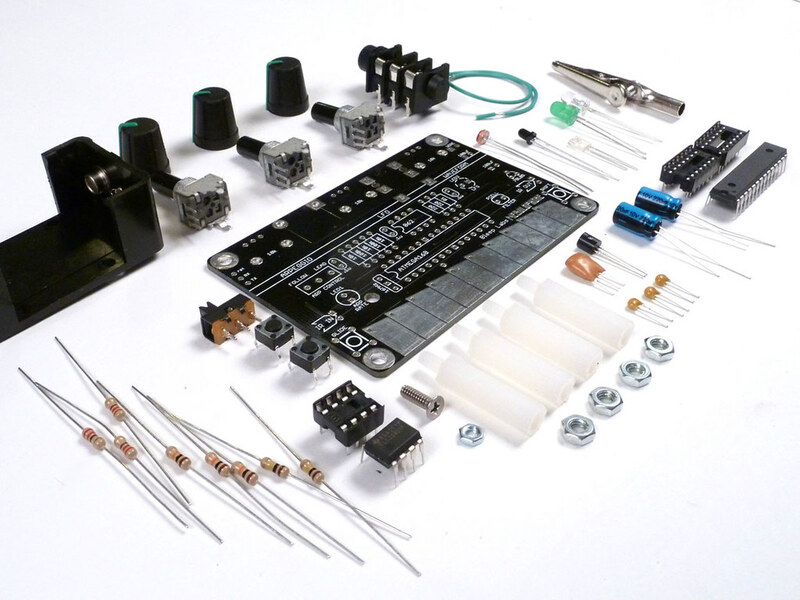 I’m now working on a physical computing kit specifically for senior citizens. Although I’ll probably write a separate post about why I made this change, I will say that there are some really interesting studies on technology and participatory design with older adults, but nearly all of them express the need for more studies and research done with this community. So far, I haven’t found a single paper on introducing older folks to basic physical computing as a form of lifelong learning. I’m venturing into new territory! The basic idea is that people who are used to, literally, doing things “by hand” (especially hand crafts or hobby projects) will be better able to understand computing basics through making physical programmable objects, as opposed to interactions that are only screen-and-software-based. Physical computing is a really great blend of creative expression and ingenuity and problem solving and practical application. It might make more sense to people than Facebook does. While I wouldn’t expect every senior to start building robots, I do believe that a construction kit would appeal to people who like making things, but simply aren’t interested in using only a screen and a mouse. I’m making a kit that can be used in a group setting or by an individual. The goal is to produce a self-monitoring system to use with a potted plant, using a moisture sensor as an input and an LED as an output. From there, the project can get more complex, with materials and ideas for expansion. Why gardening? There are already many well-documented Arduino-gardening projects, so there’s no need to reinvent the wheel. I just need to simplify a project to its basic elements. Working with plants scales well. You can use a single potted plant, or adapt a design to multiple plants or a garden. Plants and pots are relatively inexpensive and even people who aren’t avid gardeners can participate. Essentially, the simple gardening device is a platform for exploratory learning. I think this setup is flexible enough to incorporate some soft circuits if necessary. I’m testing out some soil moisture sensors now and working on the modifications that should make the kit user-friendly for folks who might struggle with the tiny components in most Arduino kits. 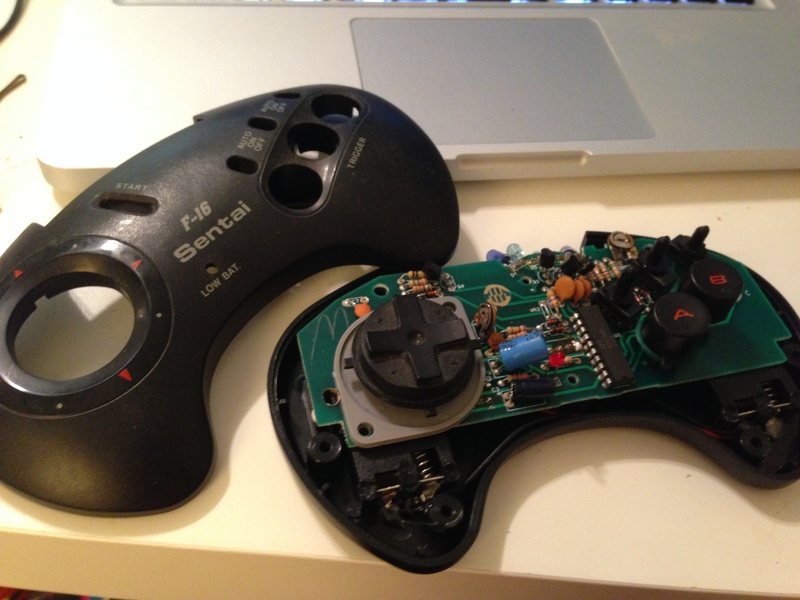 Today I got a little bored waiting for an enormous file to upload and I decided to take apart one of the many old game controllers that I scavenged from Jeremy’s childhood stuff. Whenever I open these things up, I’m surprised at how simple and handmade they look inside. For some reason, I expect that I’ll see totally unfamiliar components, but it’s usually just a bunch of switches and buttons and capacitors and resistors. NOT MAGIC. 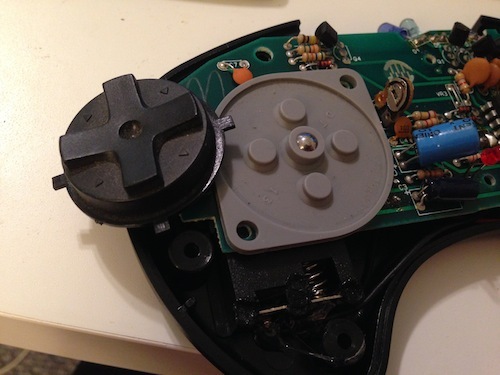 The other cool thing is that you can see how the slight resistance of the buttons is created with little pieces of rubber underneath the buttons. Not sure what I’ll do with these yet, although I really dig the buttons and control pad. 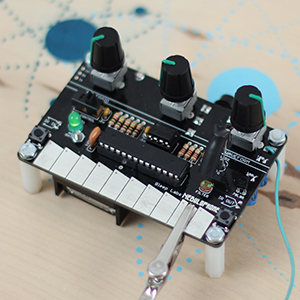 My advisor has suggested doing some kind of sound input for this project, instead of switches or potentiometers. I’m not totally sold on this because I think anything with sound runs the risk of getting lumped into the “sonification ghetto.” I also had some ideas that ran in a completely different direction. On the other hand, our visit to the Moog factory last month really made me want to work more with sound, so it’s definitely something that has some potential. Plus, I think something easily controllable, like music, could make for a more compelling demo. 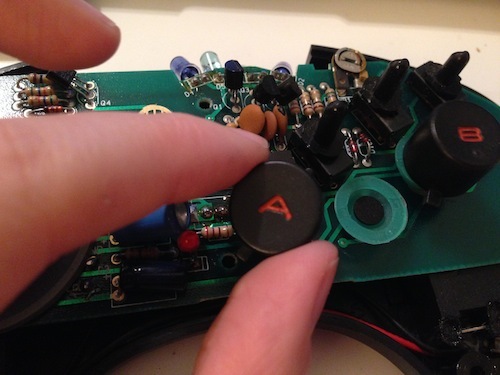 Today, I’m exploring some ways to set up audio as an input and I found this really nice instructable. It occurred to me recently that I haven’t tweeted in a long time. Actually I haven’t LOOKED at Twitter regularly for about a year. Every so often I’ll hop on, but I’m not invested in it the way I was when I sat at a desk at a television museum. Since I’m in the midst of a graduate degree in digital media, you’d think I’d be increasing my Twitter usage rather than dropping off the face of the Twittersphere. But honestly, the only time I really enjoy Twitter is in the middle of a massive live/shared event when witty Tweets come fast and furious. I just don’t find Twitter useful for keeping up with folks or sharing links. I’ve found that if you’re not tuned in all day, keeping up with any kind of stream seems like a annoying task. Plus, I enjoy NOT being tethered to a screen when I don’t have to. Over the past year, I’ve come to the realization that screens are not that great. They are not necessarily the best way to interact with technology, they hurt your eyes, and they cause you to ignore the world around you. So the idea of continually monitoring a never-ending stream of links that I’ll never have time to explore just doesn’t work so well for me anymore. This is one of the reasons I’ve been pursuing physical computing. My plan is to cull my twitter list so it’s less overwhelming. I want to actually CLICK on the quality links that people send, especially the original content they’ve written. In that spirit, I’ll be tweeting out links to my own blog posts (caution: they are mostly related to my projects or wrestling). I do think Twitter is a great platform. I’ll just be using it in a way that actually works for me.